Many congratulations to Mr & Mrs Dovey who got married at the very lovely De Courceys Manor in Cardiff, I have never been to the venue before & I must say what a little gem it is, they only have 1 apartment there with 3 rooms, but there are some other hotels nearby, the weather on the day was perfect & not too hot. 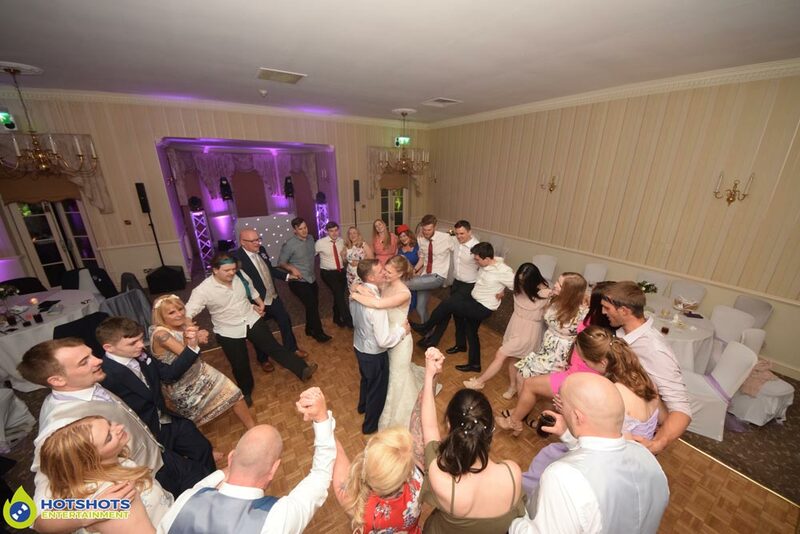 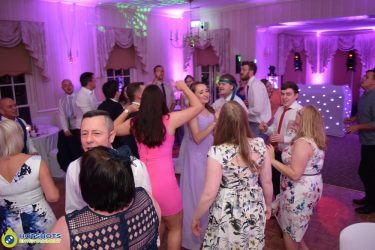 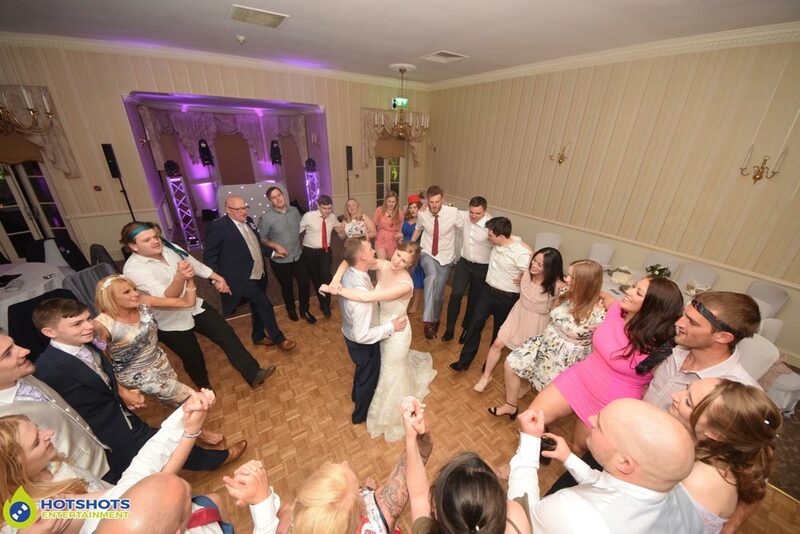 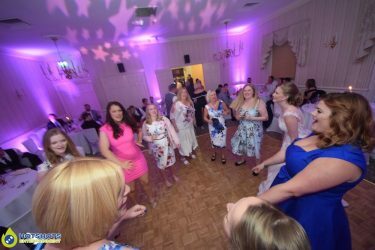 The happy couple looked beautiful & all the guests were dressed to impress, Brad & Keri started off with their first dance to Ed Sheeran – Perfect, but only the first 1.41 minutes they had a special routine which they danced to & they did a fantastic job. 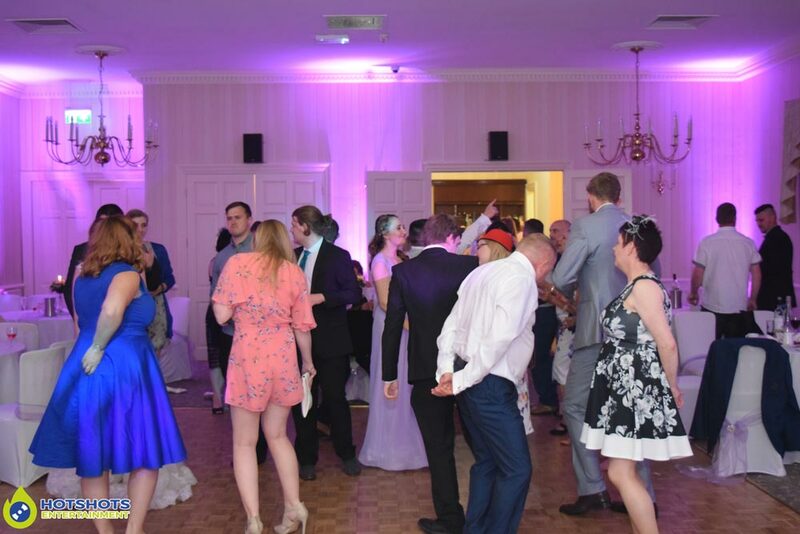 All the guests then hit the dance floor to dance the night away along with the photo booth in the other room everyone had something to do & it looked like everyone was having a great time. 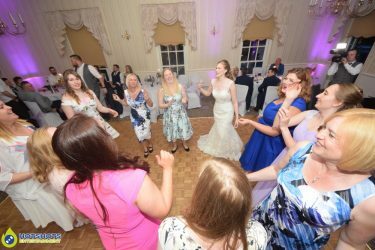 All the bridesmaids got up to Tina Turner – Proud Mary, they all did the dance on the hen do & they were loving it. 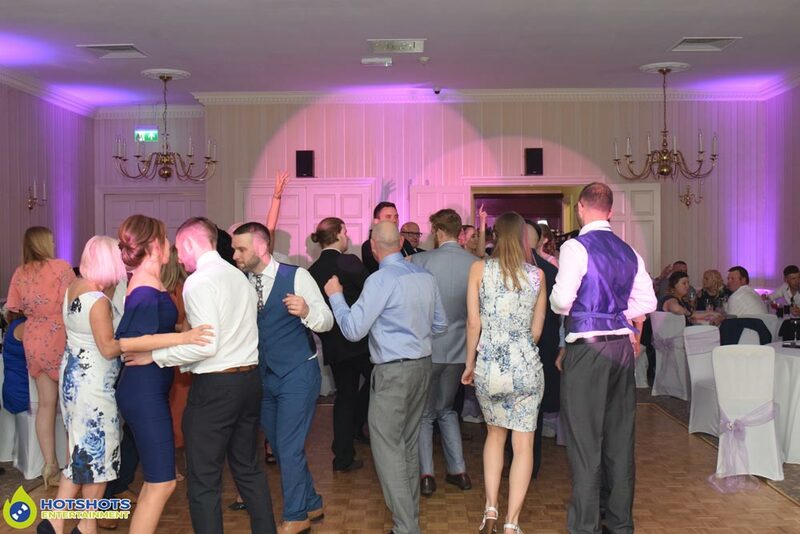 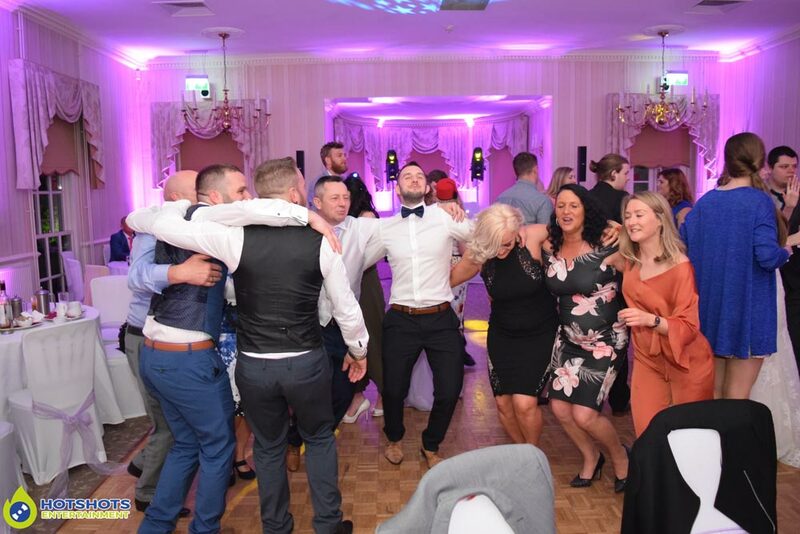 Then all the rest of the guests were throwing some shapes to rest of the playlist which also included songs from the Wurzels. 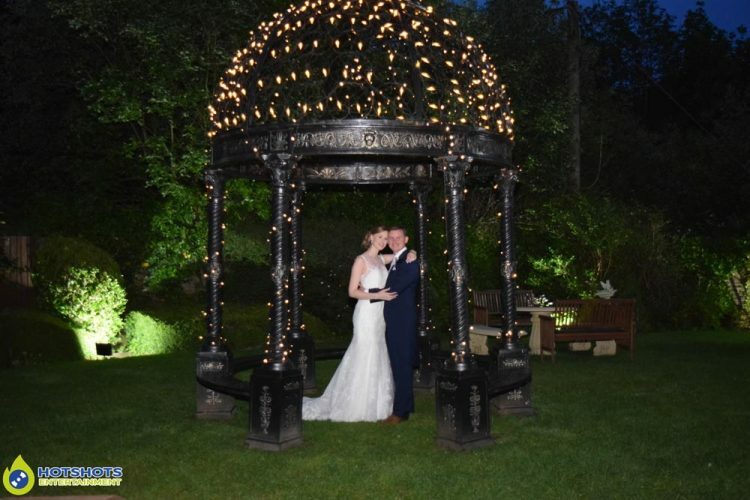 I was working along side Ben Pope from A Perfect Memory, he is also a part of the Bristol Wedding Network which has full time professional wedding suppliers in. Pictures were taken on the night & you can view a few below, the rest you can find HERE, please tag & share if you dare. 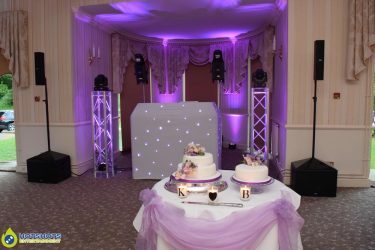 Thank you for booking with Hotshots Entertainment & I wish you both many years of happiness together & enjoy your honeymoon in Jamaica.